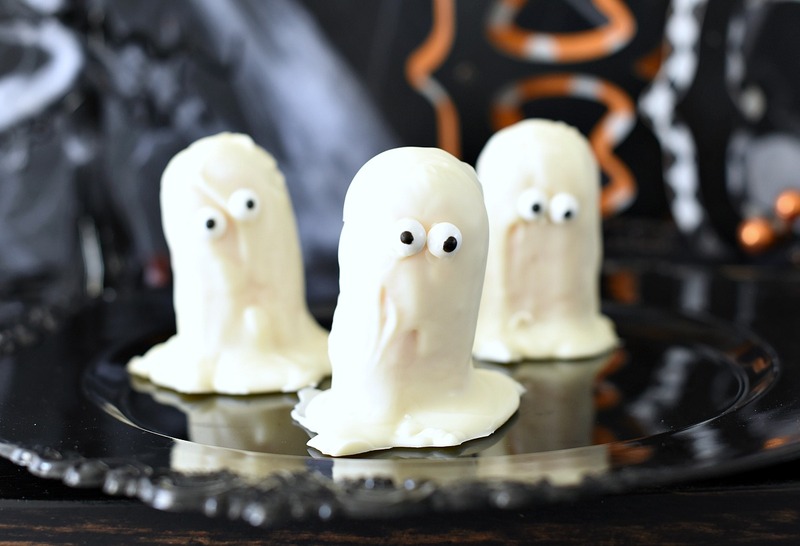 A Peek at the Fun: These cute ghost Twinkies are super fun and easy Halloween treats to make with the kids or to serve at a party. 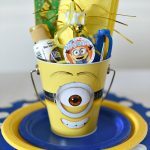 So simple to make and your kids are going to love them! 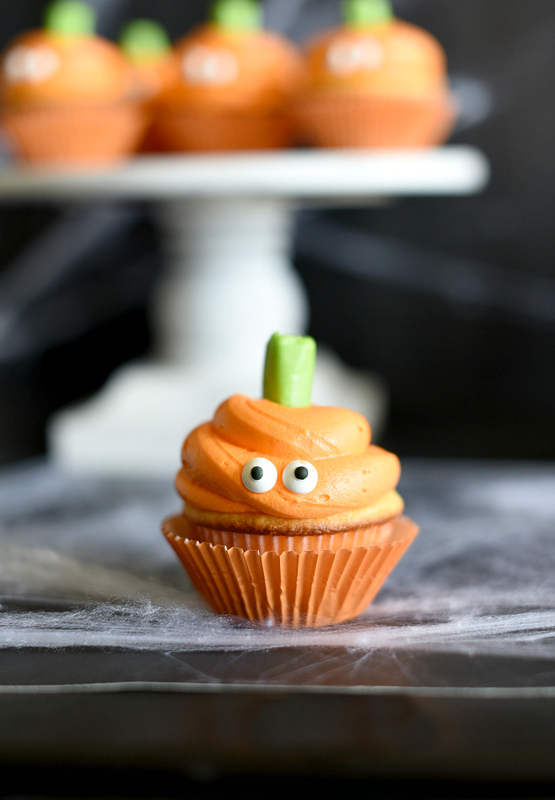 There’s just something so enticing about cute Halloween treats isn’t there? 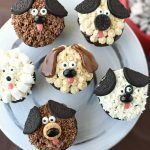 As if tasting great wasn’t enough, you make them look cute and they are just irresistible! 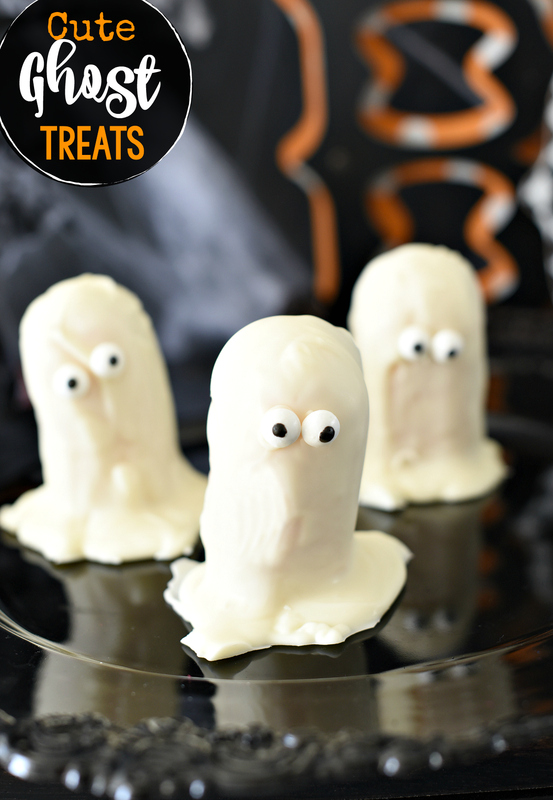 These cute little ghosts are so simple to make (seriously-so simple!) but they are so cute and your kids will gobble them up. 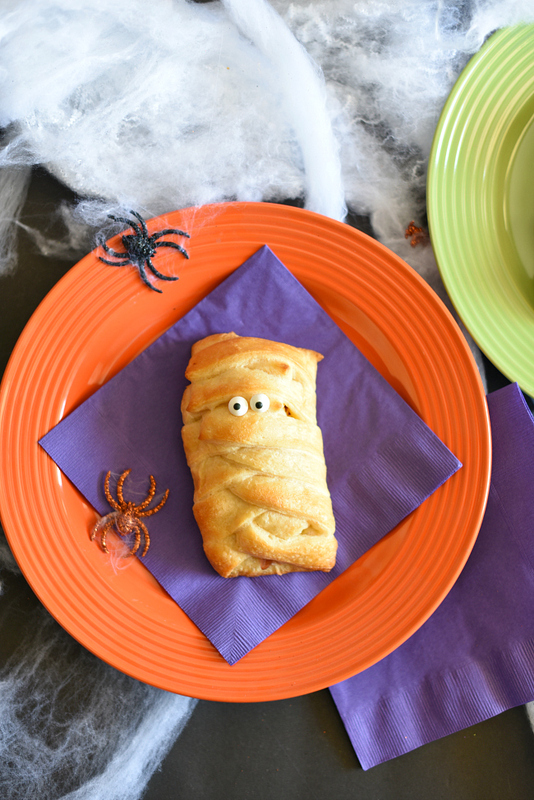 Ghost Twinkies are easy Halloween treats to serve at a party if you’ve got one or just something fun to make with your kids for a little Halloween fun! Who could resist those cute little guys? They are so cute and our boys loved eating them too! 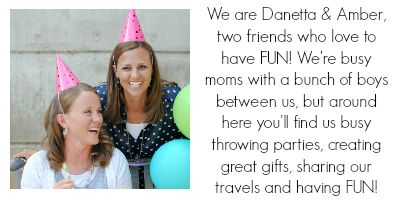 And they are easy enough to make that you can get the kids involved, which is always fun! 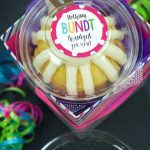 We think you should throw a Halloween party just so you can make these cute and easy Halloween treats! You only need a handful of things to make these guys. Here’s a quick video to show you how to make these. A couple of tips when you make them. We used actual melting chocolates (like you get from the craft store) but you can also use white chocolate chips. If your chocolate feels too thick, you can also add a tiny bit of Crisco to make it slightly runnier. Cut the bottom off your Twinkies. Line a cookie sheet with your Silpat mat or wax paper. Melt your chocolate in the microwave. Be very careful when you do this-cook it for 30 seconds to a minute at a time and then stir. You don’t want to overcook this or it will be ruined. Using a spoon, drizzle the white chocolate over your ghosts. Let it pool a little at the bottom and be sure to do the back too-this helps it stand up. Put your ghosts in the freezer to set up (this just takes about ten minutes). Add the eyes by adding a tiny bit of the melted to the back of them and pressing them into place. And you’ve got a perfect Halloween treat! 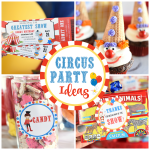 Have FUN making these easy Halloween treats! Are the eyes edible? If so, where can they be purchased? Yes, we got them at Target in the baking section. You should be able to get them at most stores.